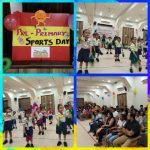 Exposure to sports in early years is very important. 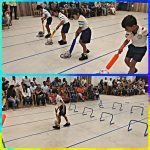 Active participation in sports improves children’s blood circulation which is beneficial for their mental sharpness and physical stamina. 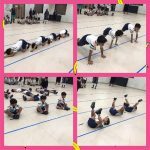 Physical activeness keeps them away from being tired and lethargic. 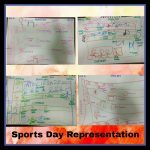 Sports channelizes their energy in positive direction. 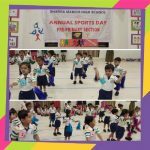 Hence, with the aim to focus on the physical aspect of their developmental stage, the Pre Primary section of Sharada Mandir High School organised their ”Annual Sports Day” from 22nd January to 24th January 2019 in the school auditorium. 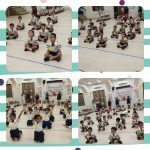 Children of all three sections (Nursery, Junior Kg. 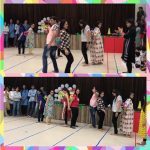 &Senior Kg.) 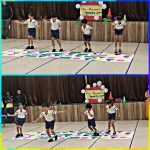 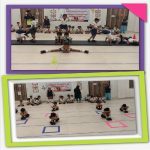 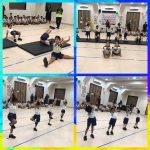 displayed beautiful drill, yoga and gymnastic performances, followed by high spirited races where they showcased perfect sportsmanship. 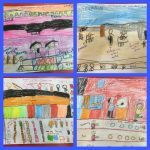 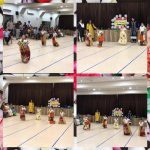 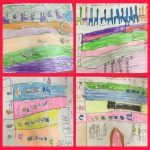 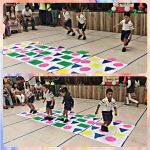 The children are made aware that participation is more important than winning, therefore the joy experienced by the little once was stress free. 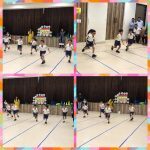 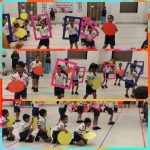 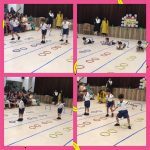 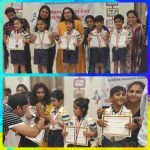 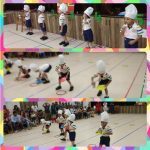 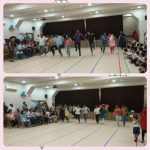 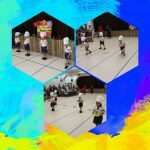 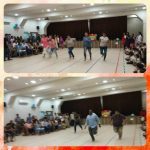 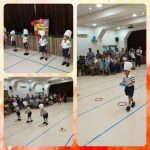 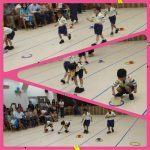 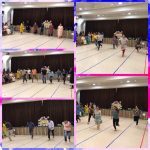 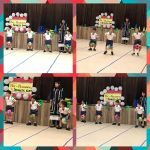 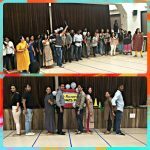 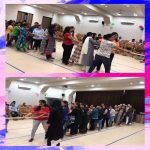 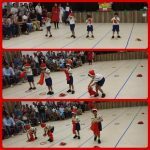 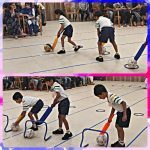 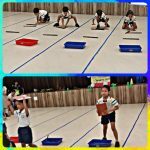 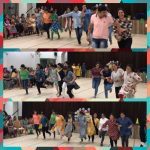 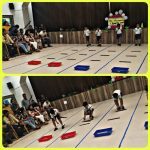 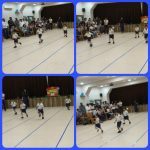 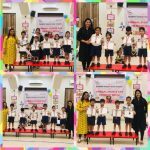 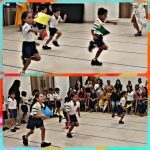 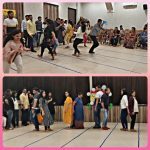 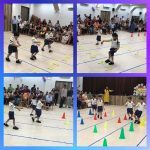 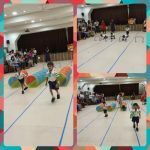 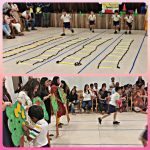 Later, the parents too participated in various races with great enthusiasm and the most spectacular part was the Tug of war event and relay race where a perfect team spirit was visible. 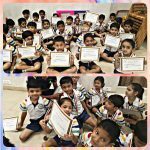 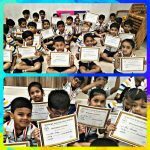 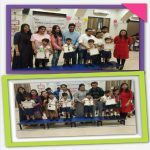 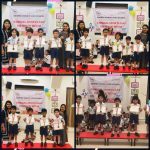 The event ended with all children being felicitated with a medal and a certificate, by their parents & teachers. 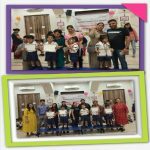 It was an action packed event and each one departed with fond memories.